Importer: Janome America Inc. of Mahwah, N.J. Hazard: The wires inside the sewing machine can short circuit, posing a risk of fire. Incidents/Injuries: The firm knows of one report of a sewing machine catching fire. No injuries or property damage have been reported. Description: This recall involves the Elna eXcellence 740 sewing machine. The machine is white and navy with a digital touch panel. “Elna” and “eXcellence 740” are printed on the front of the machine. 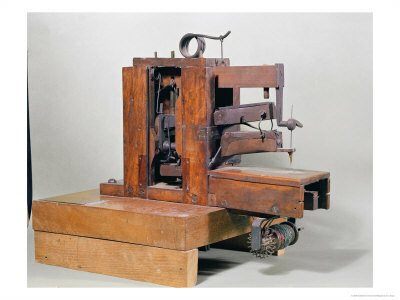 Sold at: Sewing machine stores nationwide from September 2010 through April 2011 for about $3,000. Remedy: Consumers should immediately unplug and stop using the machine and return it to the store where it was purchased for a free repair.